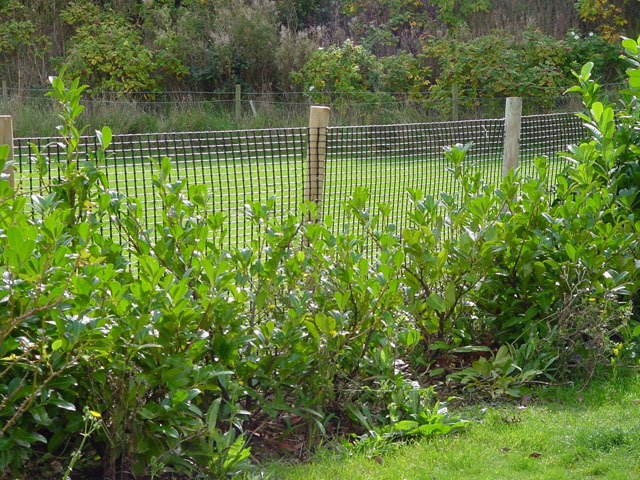 All purpose garden mesh has a smooth selvedge top and bottom and is ideal for garden fencing, tree guards, screening, plant support and many other garden applications. 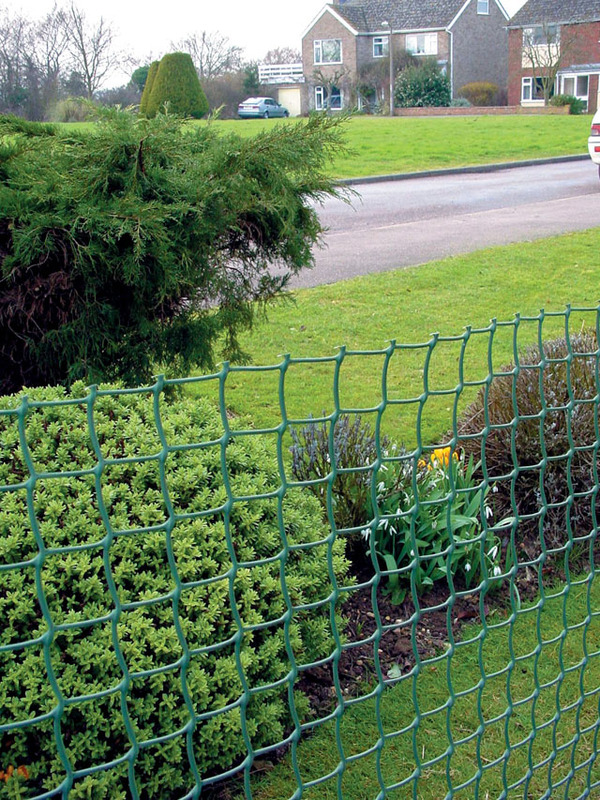 Manufactured from polyethylene, the garden mesh is strong, long lasting, rot proof, UV stabilised and re-useable. 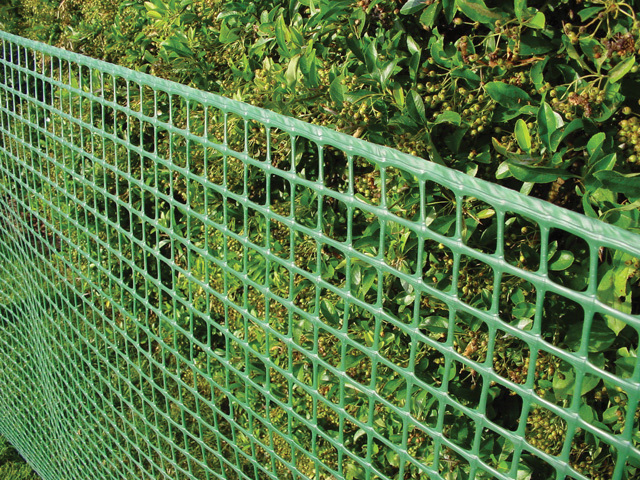 Tapex offers 3 different square mesh apertures of garden netting (5mm, 15mm and 45mm). 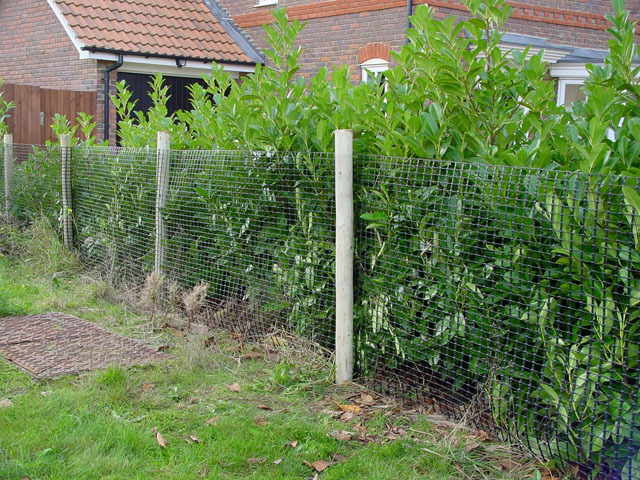 Please note that the 5mm and 15mm garden meshes have a smooth selvedge at the top so that there are no sharp edges on the top surface making the mesh perfectly safe with animals, children and plants. The product is available in black or green.